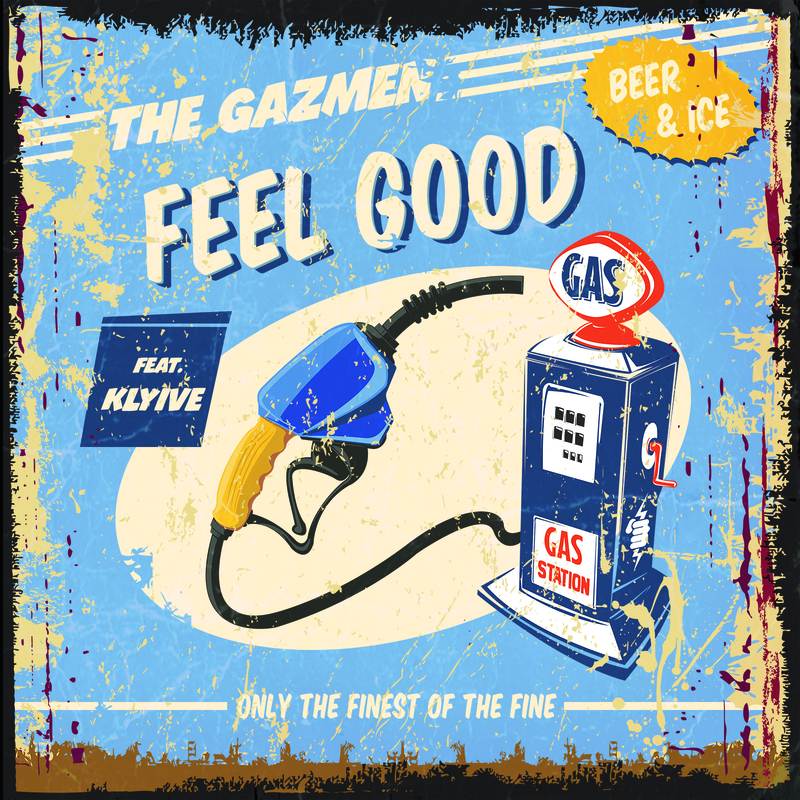 The Gazmen is a collective of the Luxembourgish music producers Joel Heyard, Jeff Herr and Aaron Baustert. The project is defined by numerous collaborations with national and international artists, encompassing pop, soul & funk music. Just like the title suggests, “Feel Good” is a song that will instantly put you in a good mood. Chosen by Aral for their radio commercial, the single is characterized by its funky beat as well as Klyive’s energetic voice and should not be missing on a 2015 summer playlist. G-Minor Records is part of the Mayfex Group. | © G-Minor Records. All Rights Reserved.